IAC is an Industrial Design/Build, Original Equipment Manufacturer (OEM) supplier of process equipment for APC (Air Pollution Control), Dust Collection, Hazardous Gas Emission Mitigation, Pneumatic Material Transport, and Bulk Material Handling Systems. 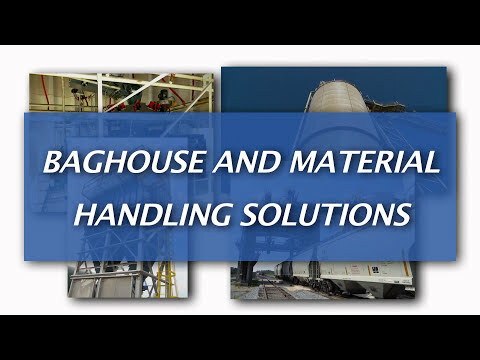 In addition, IAC provides Replacement Parts and New Equipment Components for Baghouses and Bulk Material Handling Systems. IAC supplies complete engineered systems, as a Total Turnkey Provider, equipment sub-systems, and provides selected new equipment for replacements and new systems.